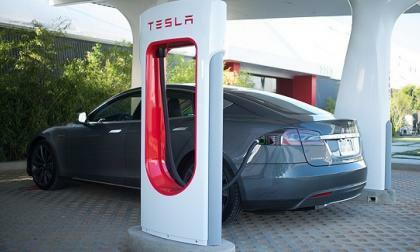 Speculation has run rampant since Elon Musk recently hinted more than once that he would open up several patents and would be happy to offer Supercharger access to other automakers. But will it amount to anything? 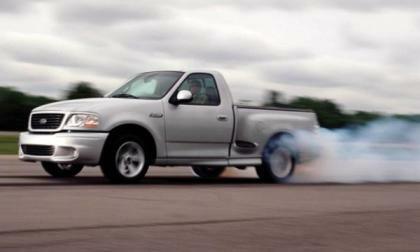 Since the new 2015 Ford F150 was introduced in Detroit with a body that is heavily construction from aluminum, all of the attention has been paid to the fuel economy benefits and the toughness of the materials – but this new lightweight F150 could also account for the most impressive SVT Lightning sport truck ever. Does Mercedes-Benz Unimog Have Future with Consumers? Mercedes-Benz Unimog is no doubt a purpose built vehicle for the militaries of many countries, but has it any future in the consumer market? 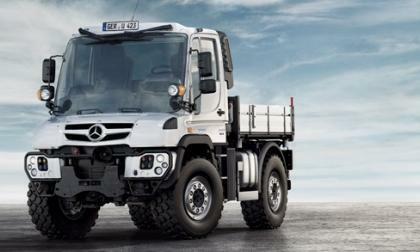 Read more about Does Mercedes-Benz Unimog Have Future with Consumers? 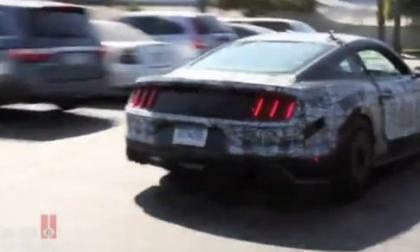 While we still don’t know for sure if the high performance S550 will be called the 2016 Ford Shelby GT350 Mustang – the folks at Road & Track caught one of the new super-Stangs leaving a parking lot in California and the exhaust tone of what we expect to be a high performance 5.0L Coyote engine is nothing shy of awe inspiring. 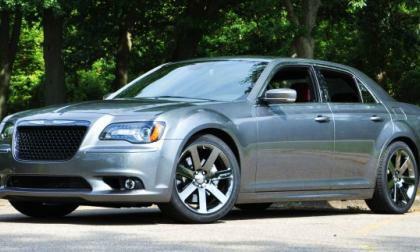 When the announcement was made to discontinue the SRT brand, it was reported by some that the 2015 Chrysler 300C would not get an SRT variant like the 2015 Dodge Charger and Dodge Challenger, but a new report from Allpar suggests that the highest performance Chrysler sedan will live on into the 2015 model year – just without the Hellcat Hemi. 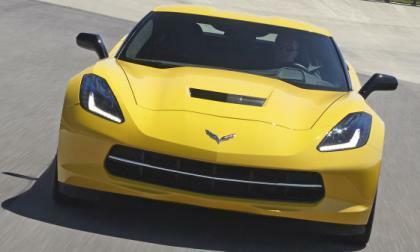 If you can’t foot the $50k+ bill to buy a 2014 or 2015 Chevrolet Corvette Stingray, but you still want to get a chance to get behind the wheel for a couple days, Hertz rental car company is now offering the new C7 Stingray as part of their Adrenaline Collection – with a price of $250 per day. Can Porsche overcome 16 year absence from Le Mans top racing class to capture an overall victory? 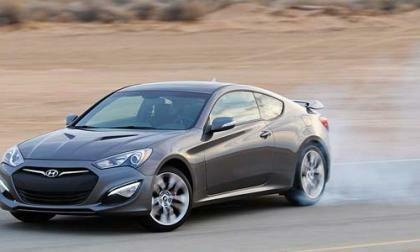 Recent news indicates that Hyundai will be dropping the 2,0 ltr engine in favor of a 3.8 lt unit in the Hyundai Genesis Coupe, effectively moving the car from an entry level to a more premium position in the market. There is a precedent to this. American Honda announced Monday afternoon through its G+ circle, that the 2015 Hacho in Mexico Fit “ is on sale now.” We can’t find one in the Pacific Northwest. 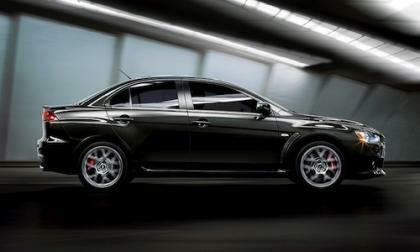 The 2015 Mitsubishi Lancer Evolution is rolling off the assembly line in July. It will be the first and last. 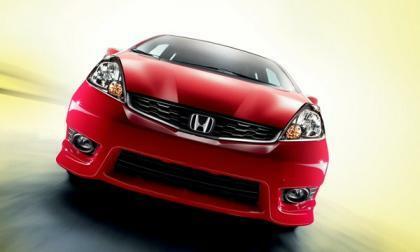 Honda’s lowest emissions non-hybrid vehicle just became more affordable. 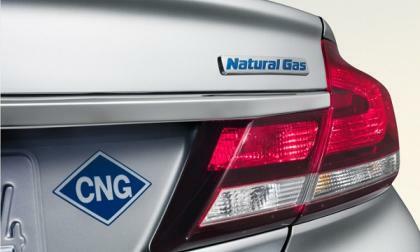 Torque News takes a closer look at the 2014 Civic Natural Gas. 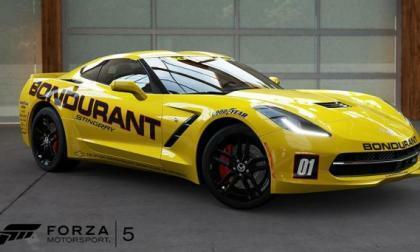 After facing more than a 6 months of criticism over excluding the Nürburgring and the new C7 Chevrolet Corvette Stingray, the makers of Forza Motorsport 5 have brought both the historic German road course and the new Corvette to game – with two new DLC packs which add The Ring, the C7 and an impressive group of other vehicles for June 2014. 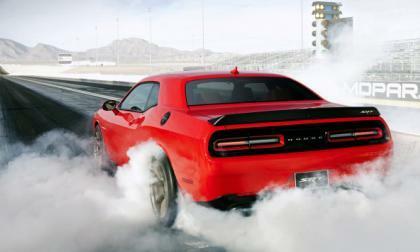 The 2015 Dodge Challenger SRT Hellcat is promised to pack at least 600 horsepower and at least 575lb-ft of torque when it arrives later this year, but the most impressive aspect of this new Mopar muscle car might just be the untapped potential of the supercharged Hellcat Hemi. 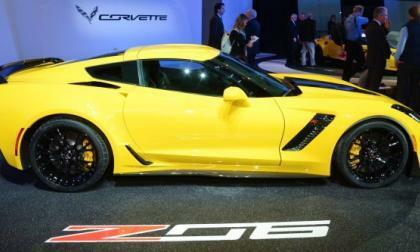 When the 2015 Chevrolet Corvette Z06 finally reaches the garages of lucky owners around the country it will be one of the most powerful cars in the world and it very well could be one of the most track capable street legal cars of all time – possibly putting an end to the ongoing horsepower war in the US market. Can Porsche's Macan Deliver on Expectations? 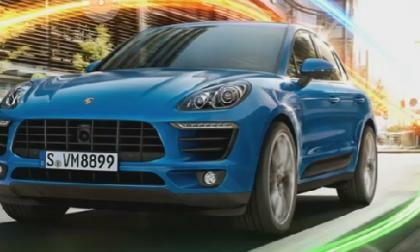 Read more about Can Porsche's Macan Deliver on Expectations? 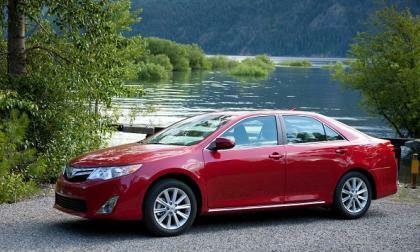 The new 2015 Camry is right around the corner, yet the 2014 model is still outselling all its peers. Here's why so many more people buy the Camry. 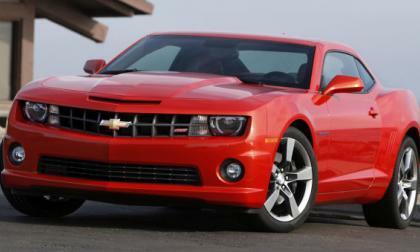 General Motors has announced a new batch of recalls which once again include the Chevrolet Camaro – this time before some units from the 2012 model year have driver’s side airbags which may not deploy in the event of an accident and that could lead to more significant injury to the driver. 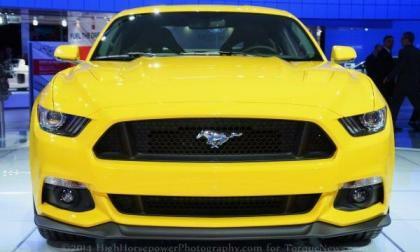 While the critics of the 2015 Ford Mustang redesign are crying foul over the fact that the front end is too European looking, we should all be reminded that the original Ford Mustang back in 1964 was designed to put an American spin on a European-like sports car. 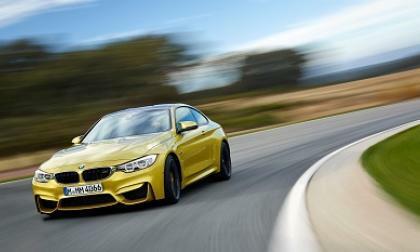 BMW is touring the US with a variety of programs offering drivers the chance to drive on an autocross course. 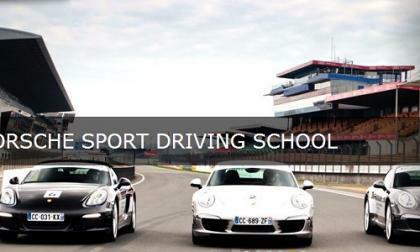 There are also teen driver schools and car control school available. What you need to know to get a free spot. Why is Mercedes-Benz selling so many 2014 CLA-Class four-door coupes? 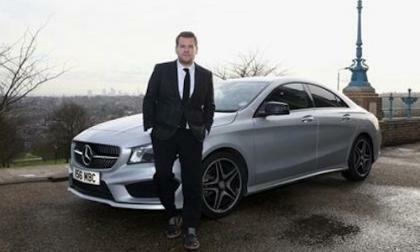 Read more about Why is Mercedes-Benz selling so many 2014 CLA-Class four-door coupes? The BMW i3 is what you might call a radical electric vehicle. 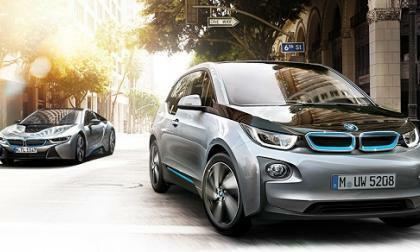 It has seen strong demand so far, and BMW is thrilled at the number of buyers the i3 has taken from other brands. 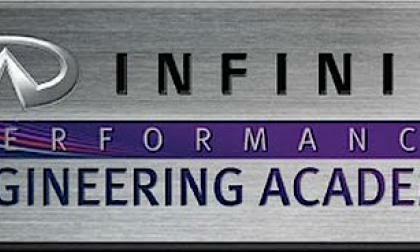 The finalists for the Infiniti Performance Engineering Academy have been announced, including four American students who will vie for a scholarship into the Infiniti stables. 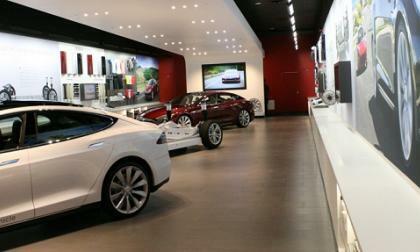 Nearly two months after Tesla was forced to halt sales at its two New Jersey stores, the state assembly has passed a bill permitting direct sales for zero-emission vehicle manufacturers. The big question is whether or not Tesla will eventually change its business model. 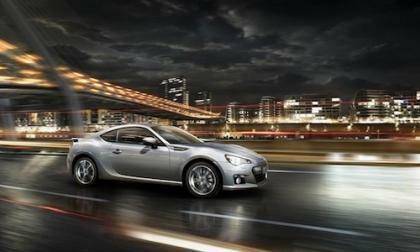 The new 2015 Subaru BRZ is ready to launch and there are three things that make it a special sports car. 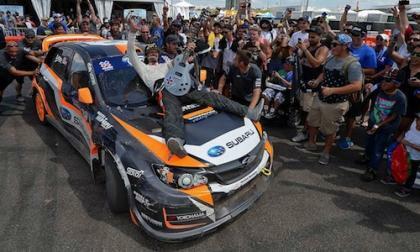 Bucky Lasek driving the Subaru WRX STI wins his first medal in Rallycross at the Red Bull Global Rallycross X Games Austin. 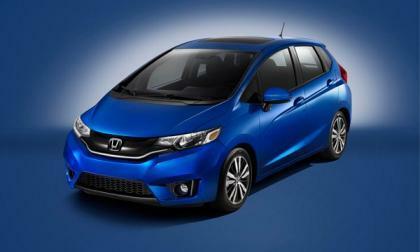 Despite a stellar reputation for economically priced quality built cars, American Honda is recalling the 2013 Fit. We take a closer look at the numbers. 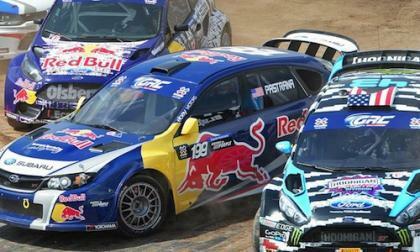 Volkswagen dominates the first day of Red Bull Global Rallycross at X Games. Subaru WRX STI is the only other car to break into a top spot. 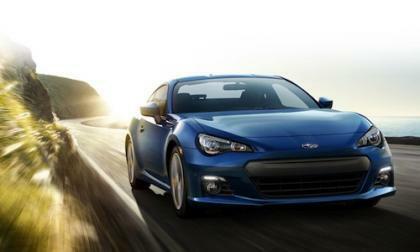 The new 2015 Subaru BRZ Sport-Tech Aozora Edition is STI enhanced for the Canada market. What sets it apart? 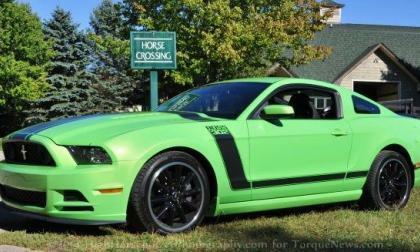 Ford has done a remarkable job of protecting the details of the next generation high performance Mustang so while we don’t even know for sure what it will be called – be it the Shelby GT350 or the new SVT Cobra – I expect a high powered Mustang that is more like the previous Boss 302 than the previous Shelby GT500. General Motors boss Mary Barra announced yesterday that 15 company employees have been fired as a result of the failure to recall the vehicles with the ignition problems and although America deserves to know what positions have been vacated – the company has only named one name thus far.